Do you live for the stage? Then join our cast of the most amazingly talented entertainers and technicians! We are currently auditioning and casting for Singers, Dancers, Instrumentalists, Actors, Comedians and Street Entertainers! Please prepare 2 of the songs from the Dropbox link here. You are welcome to bring in your own song selections as long as they fit the pop/rock/country genre AND you bring your own accompaniment track. To be considered for this position, you must attend a dance call or submit a video of your dance experience. Please prepare 1 of the songs from the Dropbox link here. You are welcome to bring in your own song selections as long as they fit the pop/rock/country genre AND you bring your own accompaniment track. A dance call will follow your singing audition. Please sign up for one of the dance calls listed above. Dancers under 5’3” encouraged to attend. Seeking musicians who can sing and play their instrument simultaneously. Please prepare 2 contrasting pieces and bring in a list of songs in your repertoire for review. Acoustic audition preferred but not required. Seeking strong singers who can play an instrument. Seeking, trumpet, trombone, bass, snare, and sousaphone players. Outgoing and quirky personas appreciated- the park bands perform mostly pop and rock covers. Please prepare 2 contrasting pieces. Modern and up-tempo is preferred. Previously established duos and trios are encouraged to audition together. Seeking groups with a large rep of acoustic cover songs. Seeking actors and dancers between the heights of 4’6” and 5’3” for our Costume Characters. Experience working with children is appreciated but not required. Must be comfortable and able to perform in a full body costume. Please prepare a 1-2 minute story drawn from your own personal experiences. 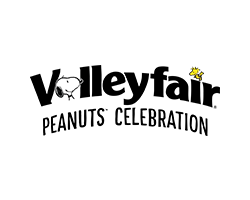 We are seeking individuals who are comfortable working a crowd and improvising off a loosely set script, so please no character monologues. Also be prepared to do some improv exercises in the audition. 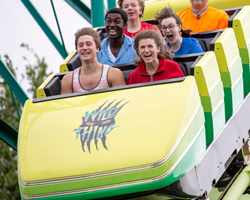 Valleyfair Amusement Park is seeking stage managers, scenic, costume, lighting and sound technicians for the 2019 Summer and Fall season. 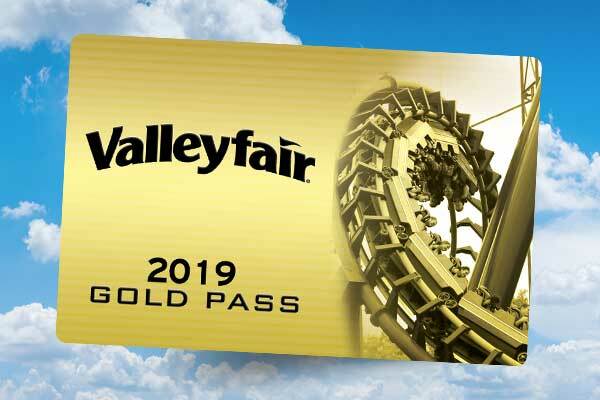 With competitive pay, employee perks and a strong reputation, Valleyfair offers technicians the opportunity to work doing the thing they enjoy most! Sound Technicians- Duties include mixing and balancing all in park performance venues as well as maintaining ride and walkway public address systems. 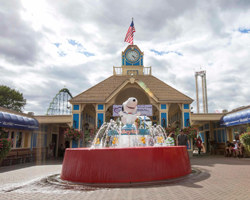 To request an audition slot: Please send an email to LiveE@valleyfair.com with your preferred audition date/time. Upload your private audition video to YouTube, Dropbox, or similar. See below for song selection and video information. Send a link to your audition video to LiveE@valleyfair.com by March 1st, 2019. Make sure to include a digital copy of your headshot and resume.